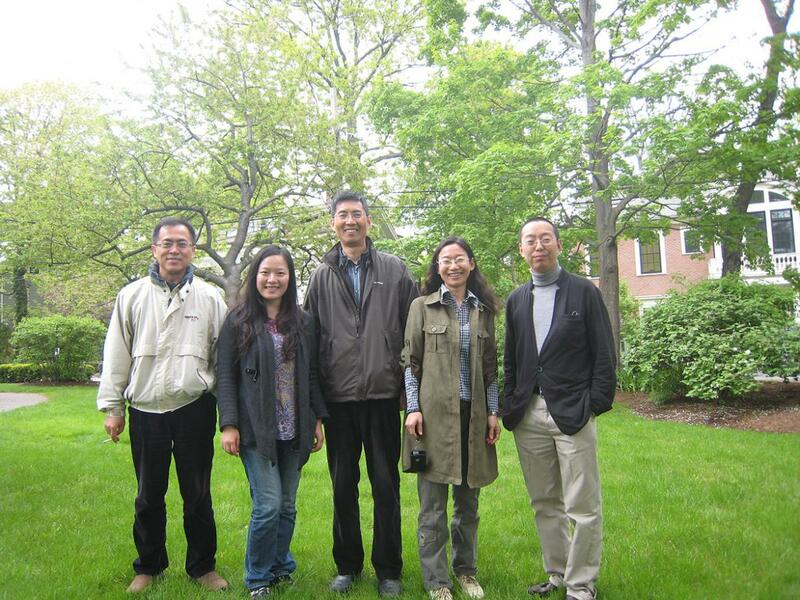 The Advanced Training Programs held at Harvard University bring together a small group of promising young Asian scholars and doctoral students in particular fields of the humanities and social sciences. 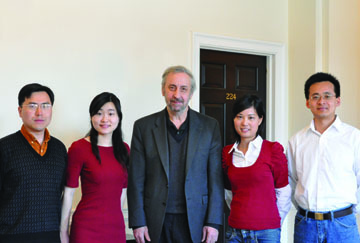 Each training program, held in Cambridge, is initiated and organized by a Harvard faculty member. Selected participants meet with the faculty organizer on a regular basis throughout the academic year, and have the opportunity to work with eminent scholars at Harvard and other major universities in the United States. 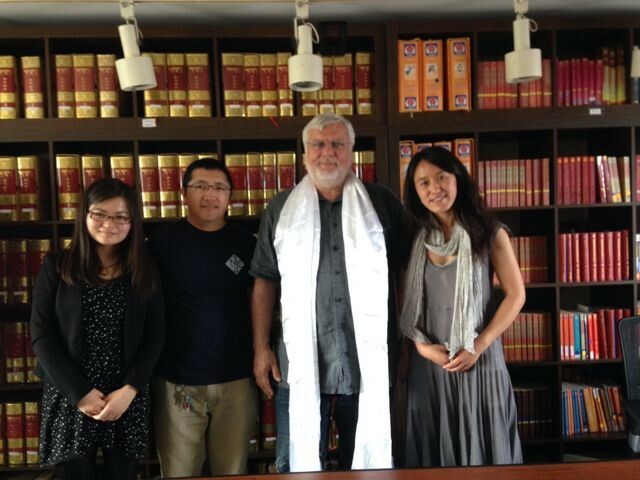 The Training Program visiting scholars and fellows also join academic activities organized by the community at large. The program aims to increase scholars’ knowledge of new work in their field and to foster collaborative work as a community. Each program, which lasts for one academic year, is run only once or twice in total. In each year of the program, approximately 4-5 graduate students or younger faculty from universities or research institutions in Asia are selected as HYI fellowship recipients to come to Harvard University for a 10-month research stay.